Top: Heos HomeCinema Souddbar. The companion subwoofer (black) is shown bottom right. Bottom: Heos 7, Heos 5, Heos 3, Heos Amp, Heos Link, Heos 1, Heos HomeCinema Subwoofer. 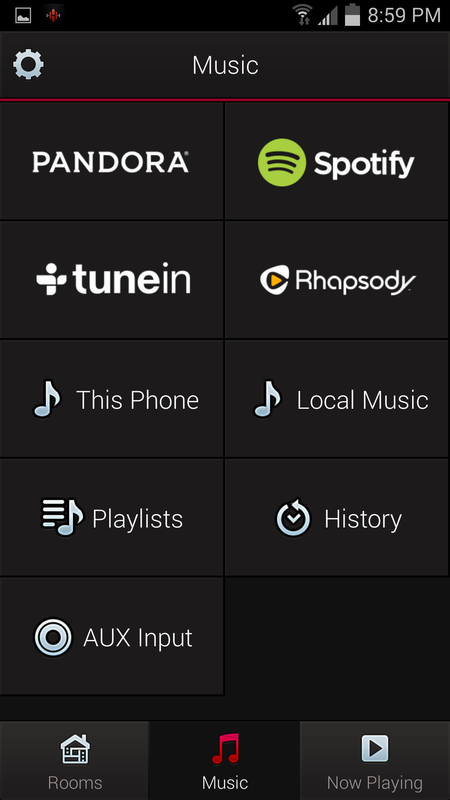 Plus, listen to tracks directly from your phone, tablet or USB drive. And now with Bluetooth® built-in you have the choice of utilizing Wi-Fi networks or Bluetooth to stream it all. HEOS Speakers: HEOS1, HEOS3, HEOS5, HEOS7 Two (2) years from the date of original purchase on Passive and Powered components. HEOS Components: HEOSDRIVE, HEOSAMP, HEOSLINK, HEOSEXTEND, HEOSGOPACK Two (2) year from the date of original purchase. Prep and planning, tweaks and adjustments during the first year, are all typically free. If you think checking out any of the above–or something else–might be useful then give a call to (973) 428 – 9800 and let’s see if we can help. Or, you can send an email: dennis@dhaudioandhometheater.com. Or, give us your contact info and a message at the bottom of this page: contact info & message. Please remember to mention what format any demo material you might be bringing over is in. We want to be sure we’re ready for you! DH Audio and Home Theater is A-Rated by Angie's List members. 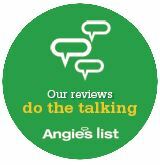 Angie's List members have access to our reviews.